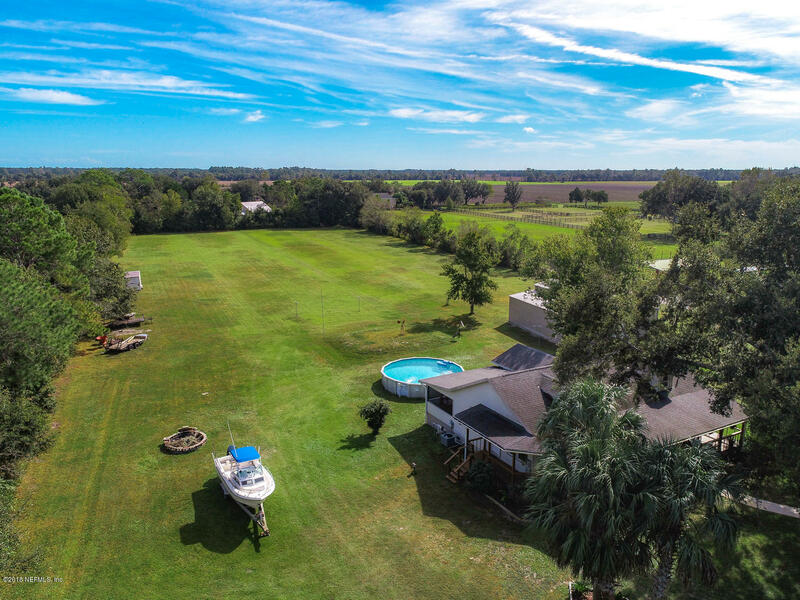 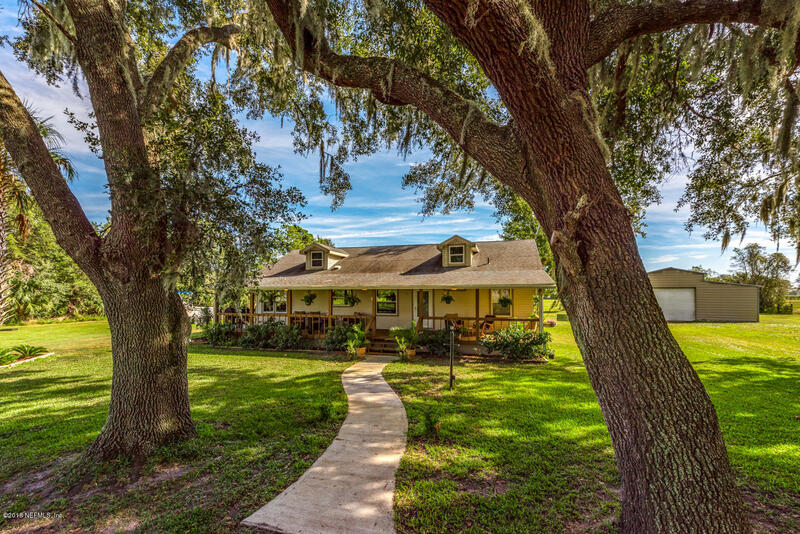 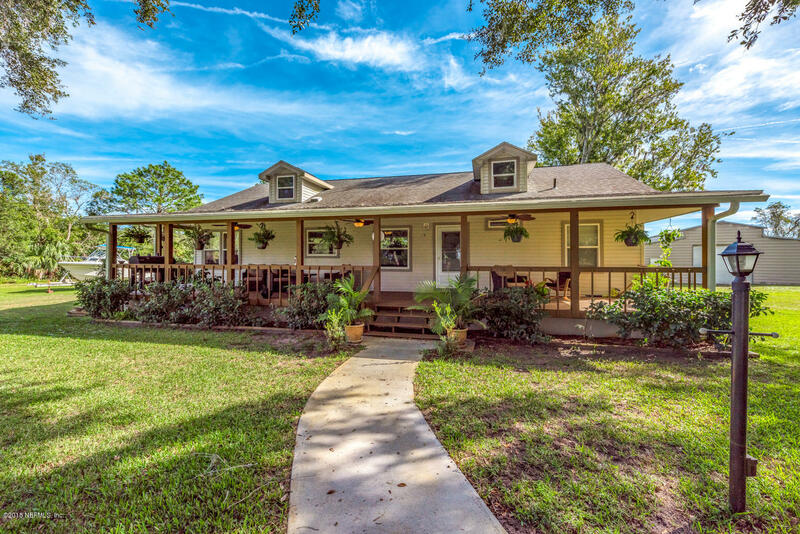 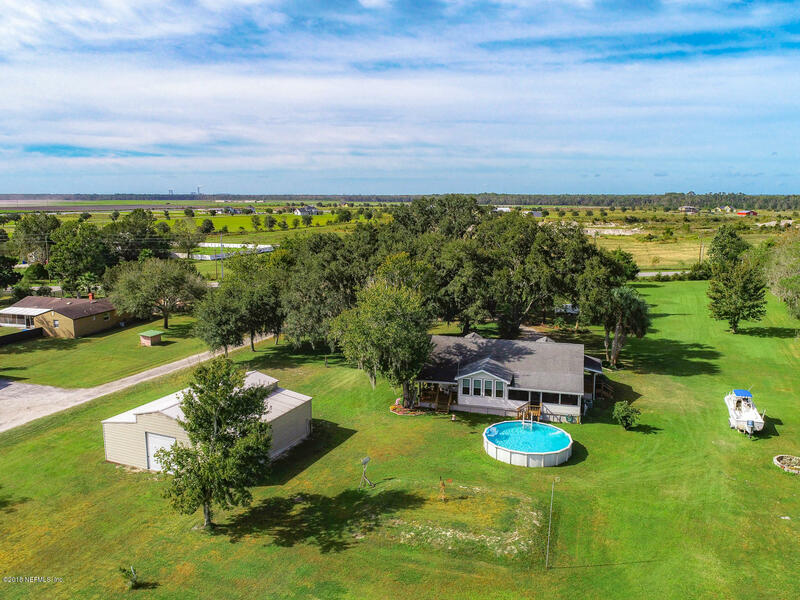 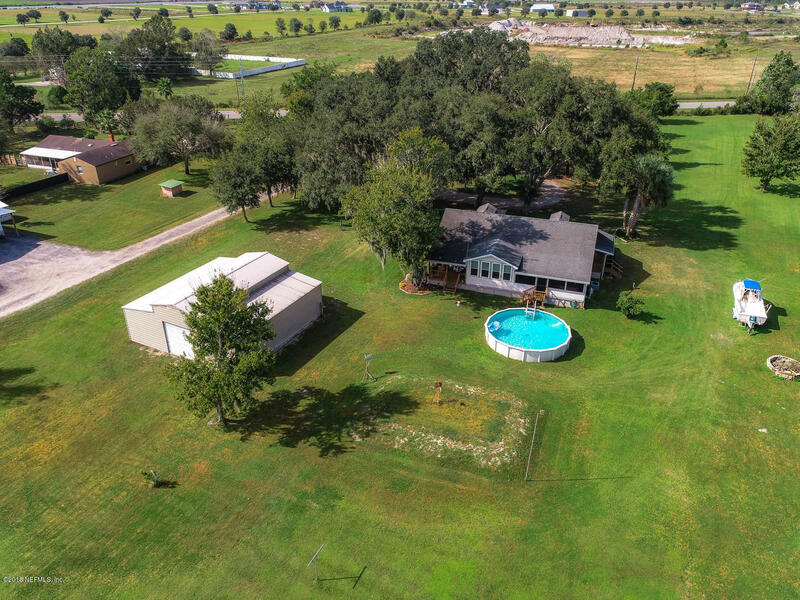 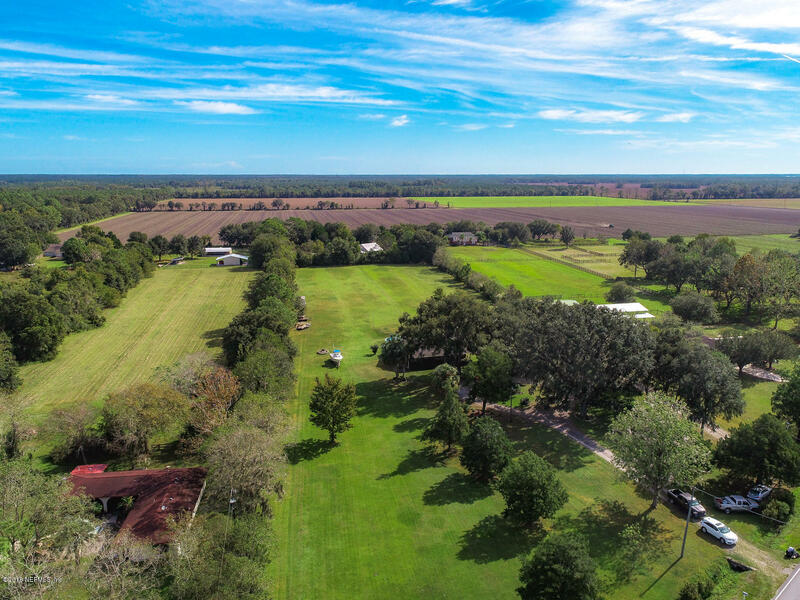 BEAUTIFUL HOME ON 5.52 ACRES. 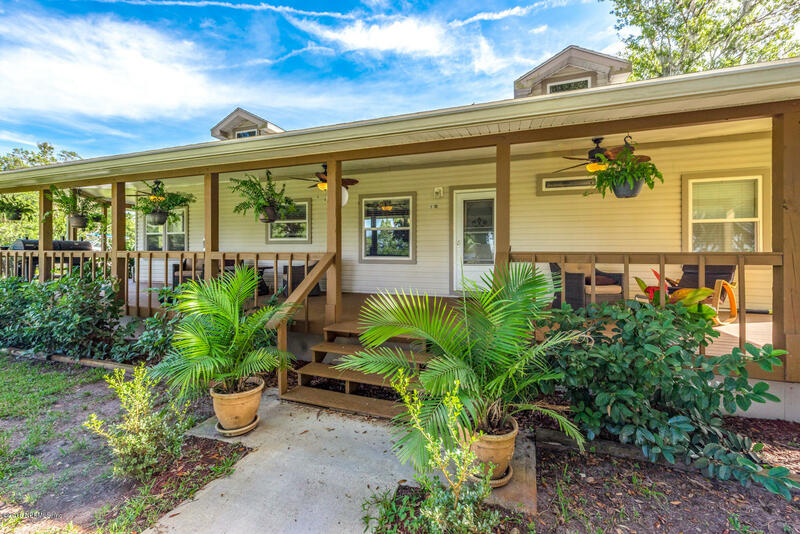 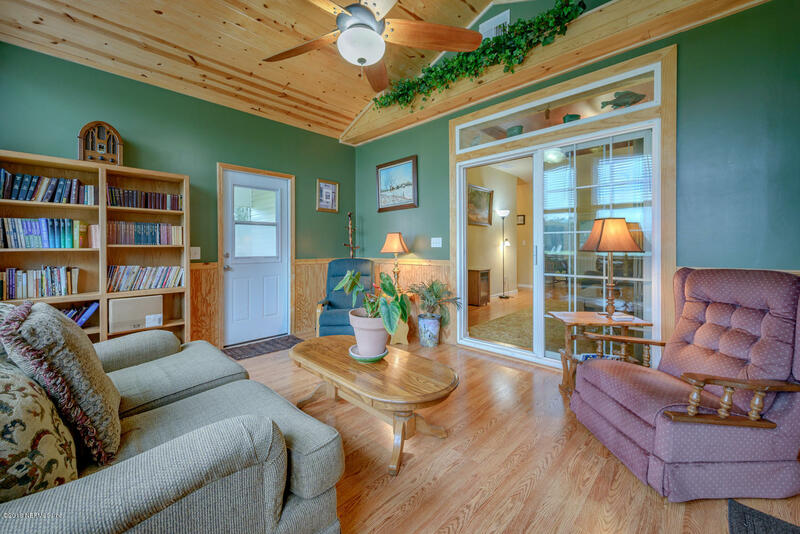 Home includes Florida room with a lot of windows for tons of light, wrap around front porch, 40x40 garage/workshop. 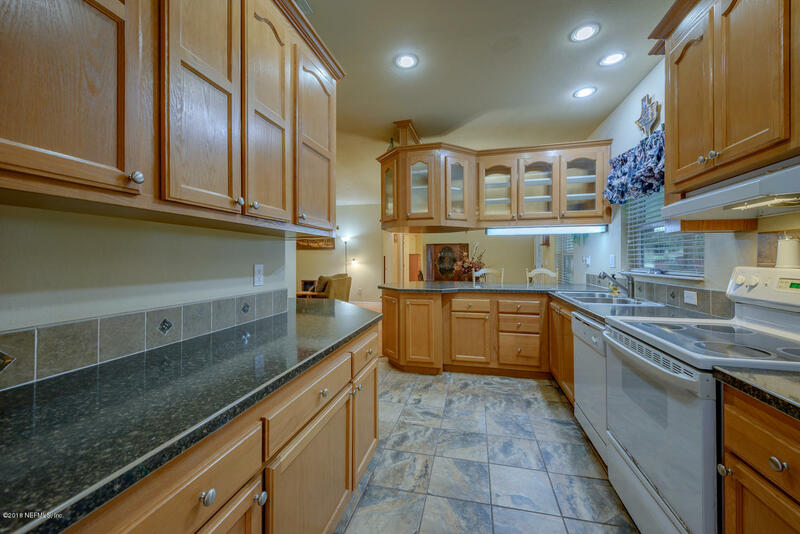 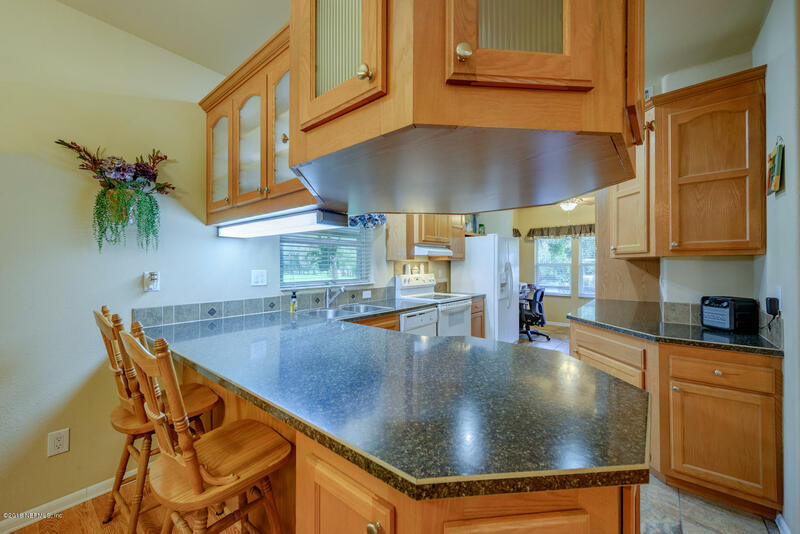 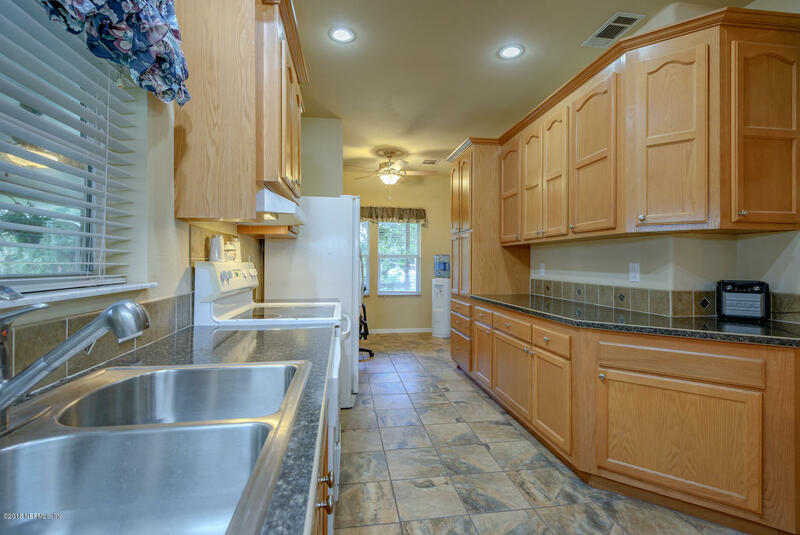 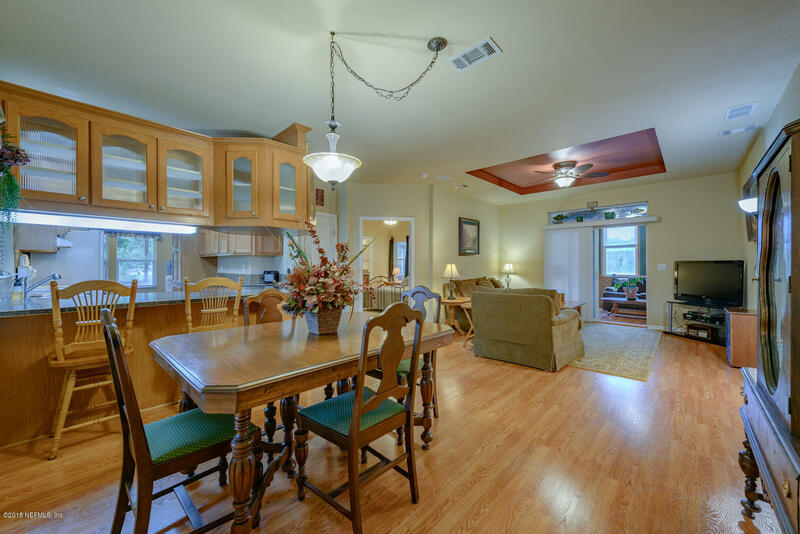 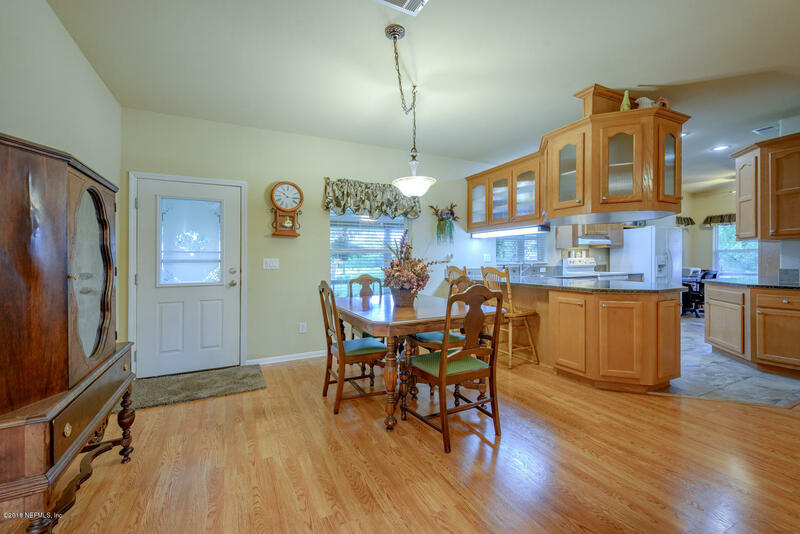 Kitchen is a cooks delight with counter space and cabinets galore. 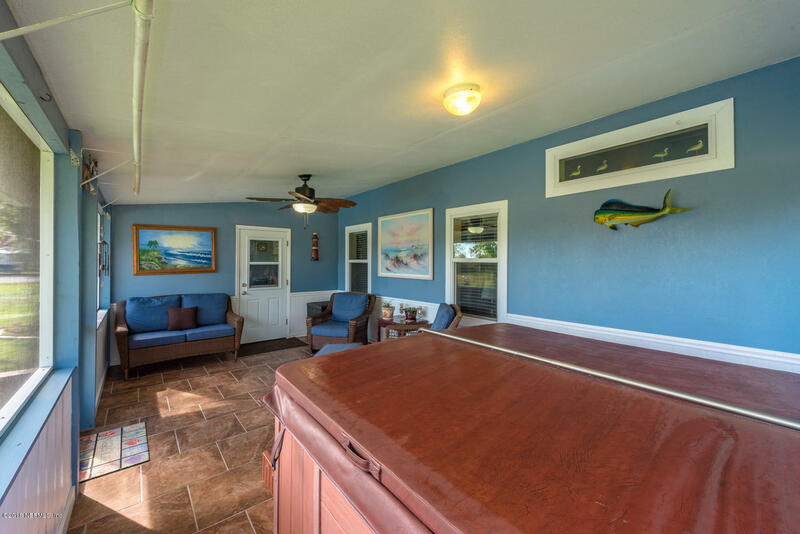 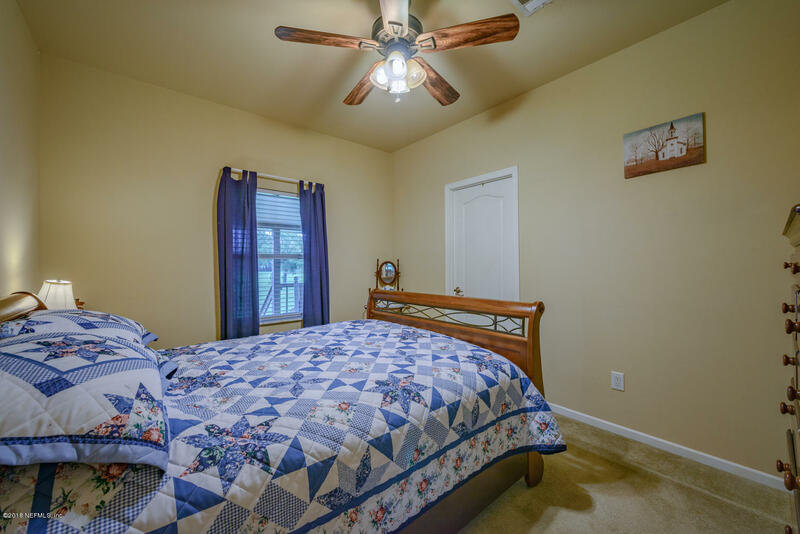 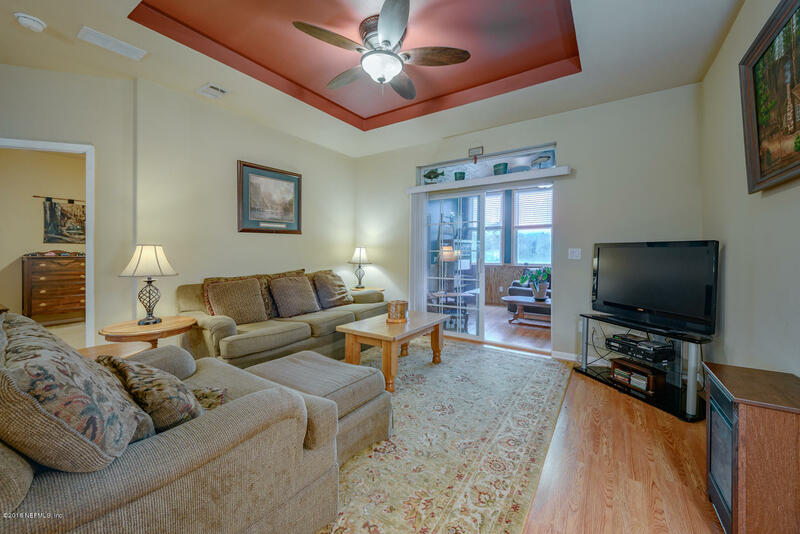 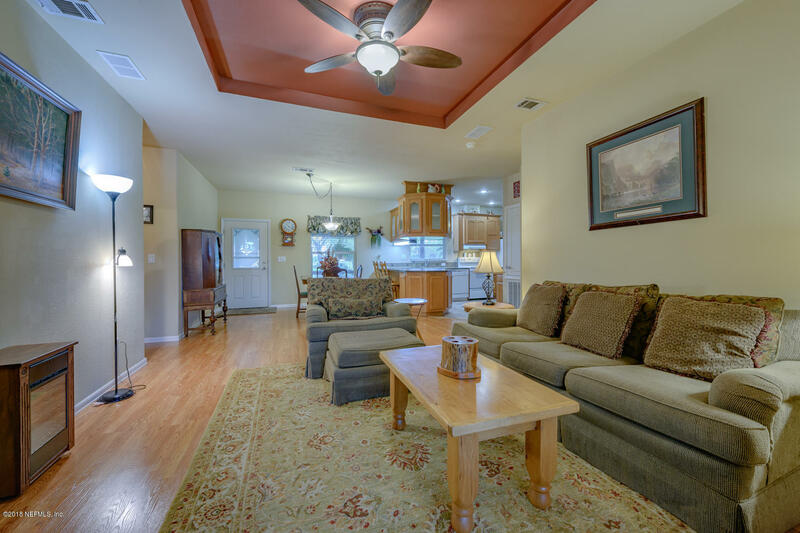 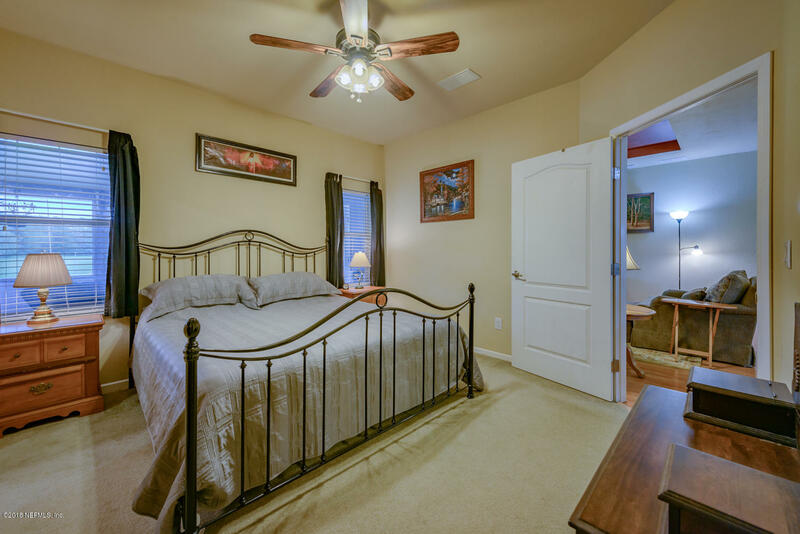 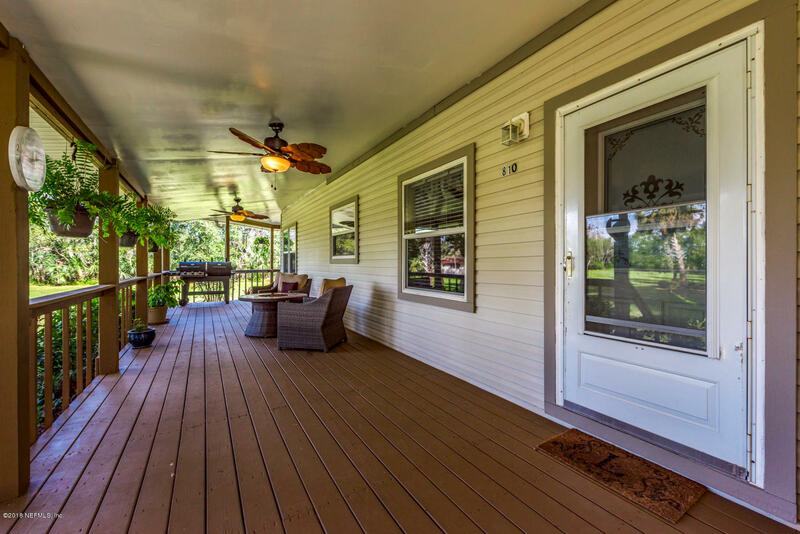 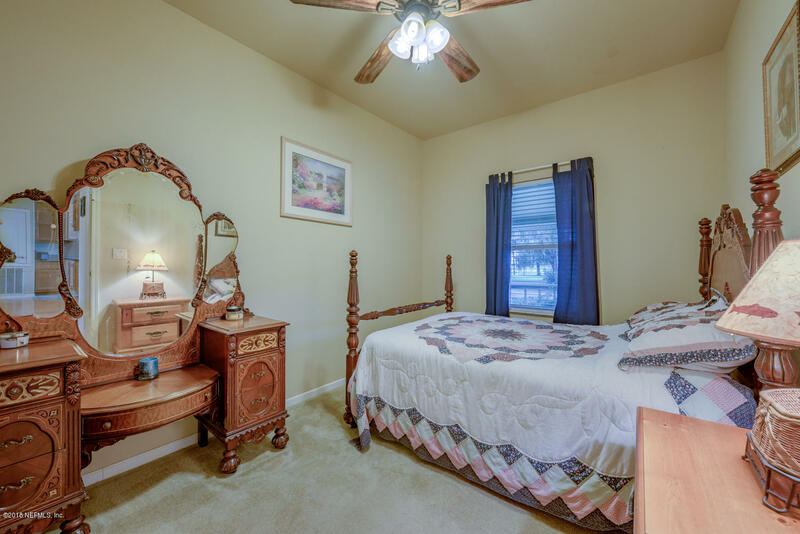 Enjoy the breezes while you relax on the back screened porch in the jacuzzi, or take a dip in the pool. 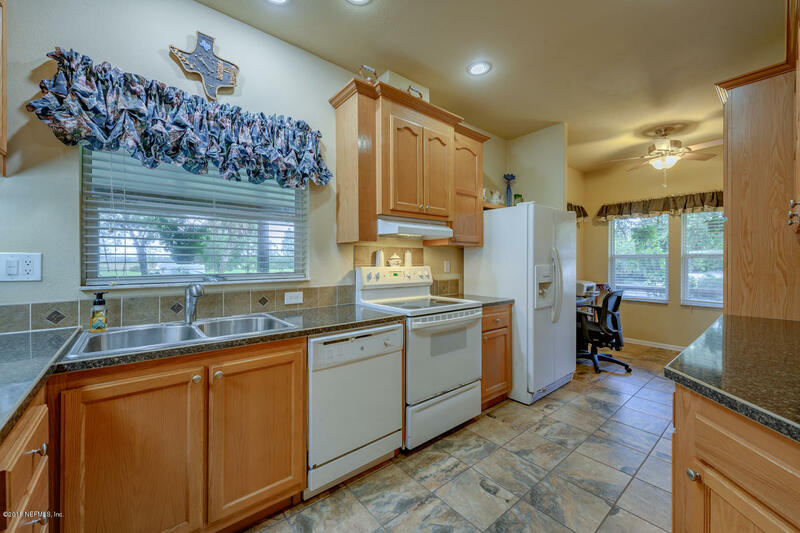 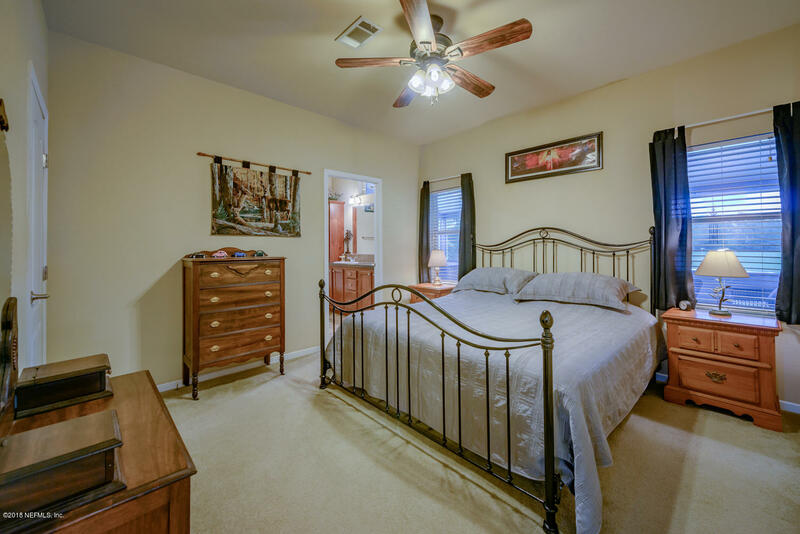 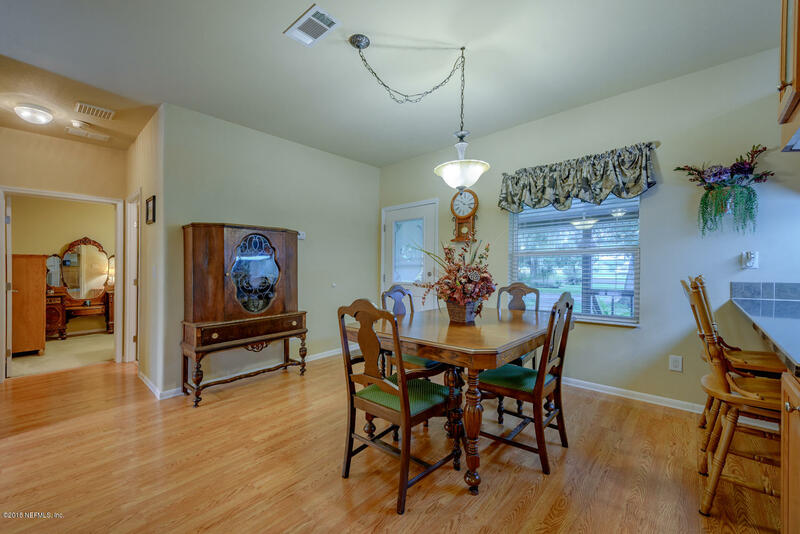 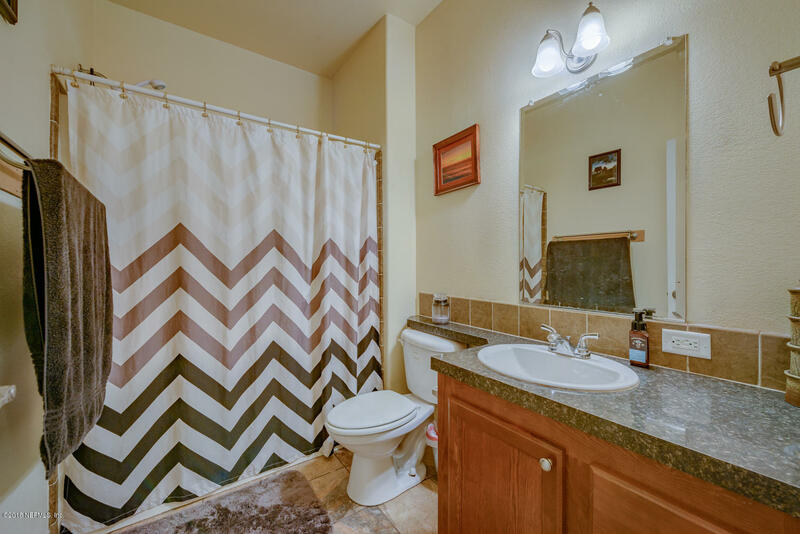 If you like the out doors you will love this well maintained home. 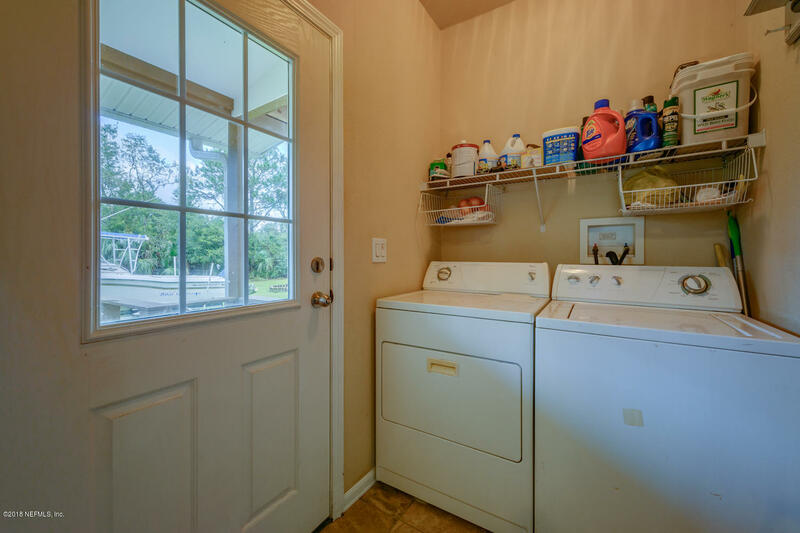 Tons of opportunity. 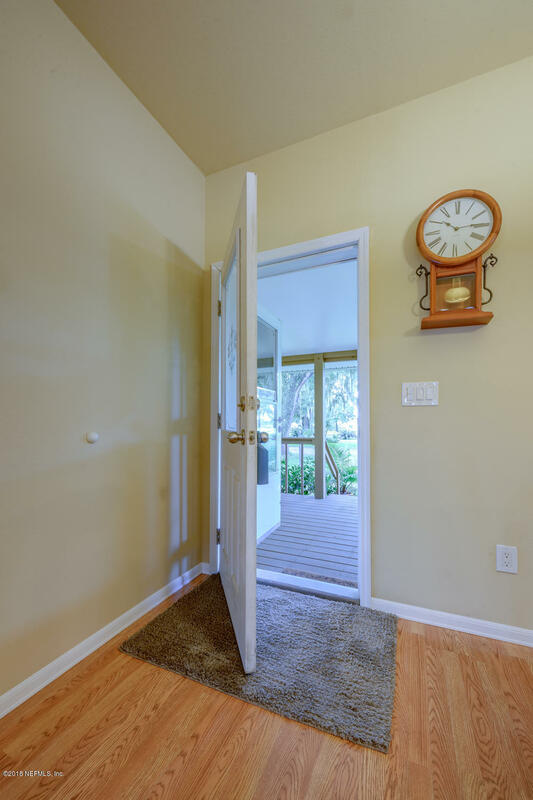 No HOA or CDD. 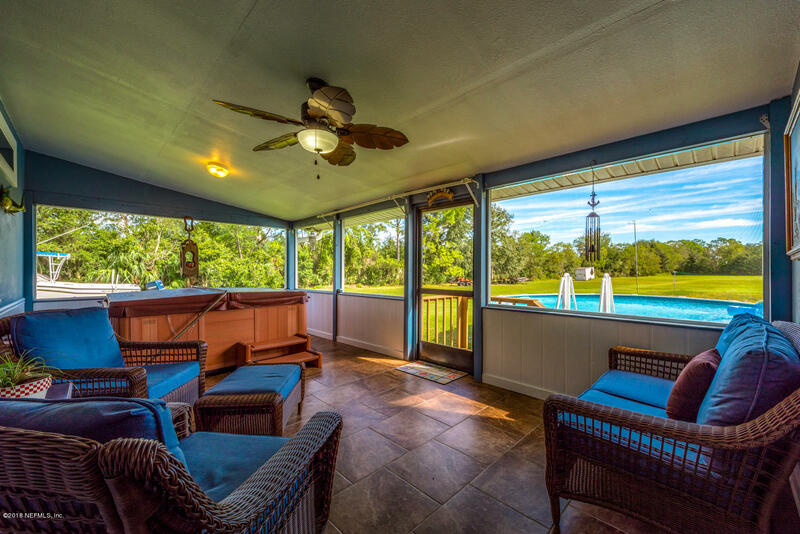 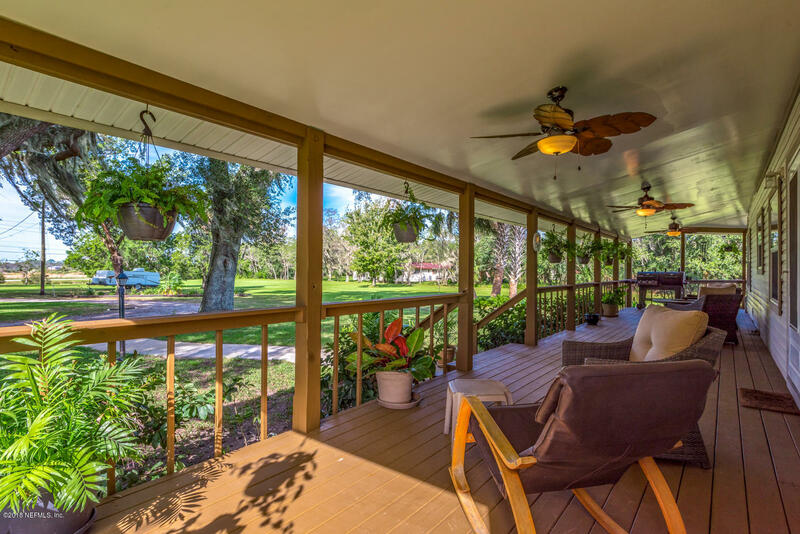 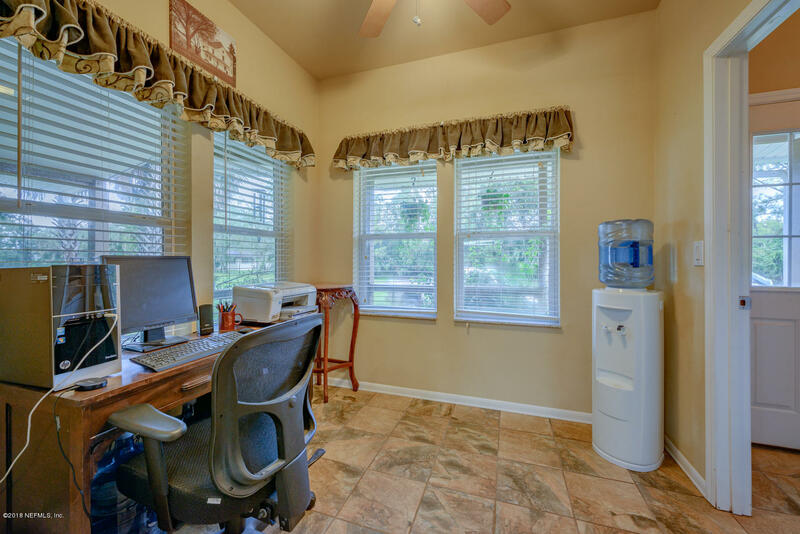 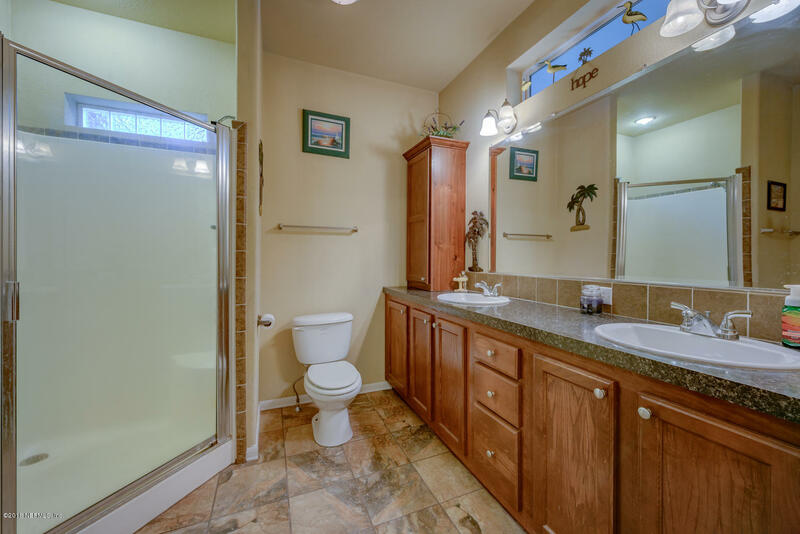 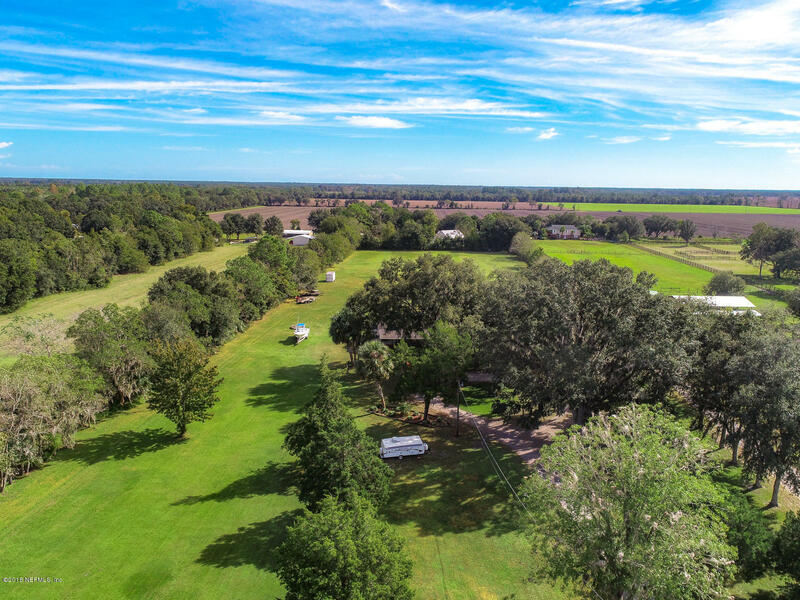 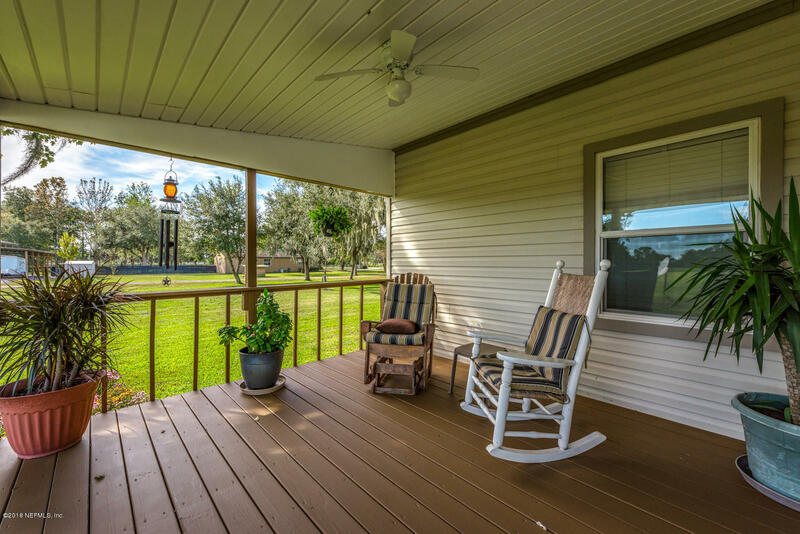 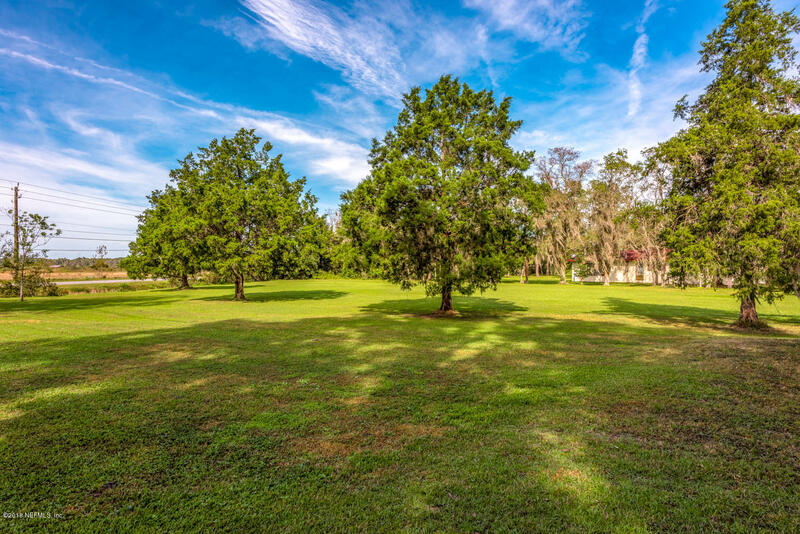 Property is high and dry, short distance to Historic St. Augustine and beaches. 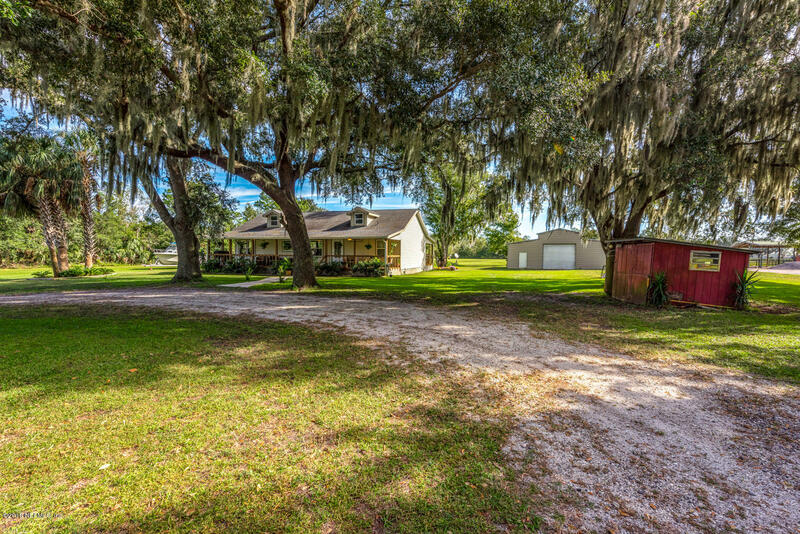 CR 214 West, Right on County Rd 13A South, home is on the left. 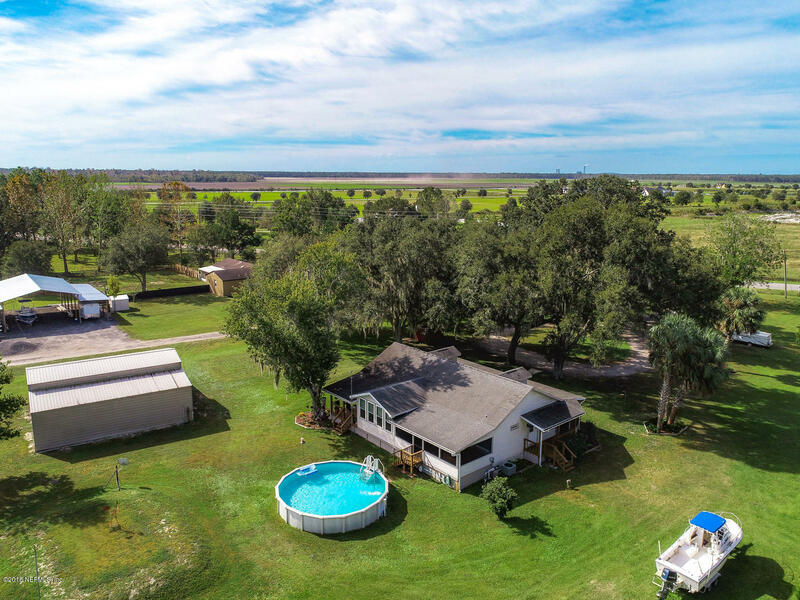 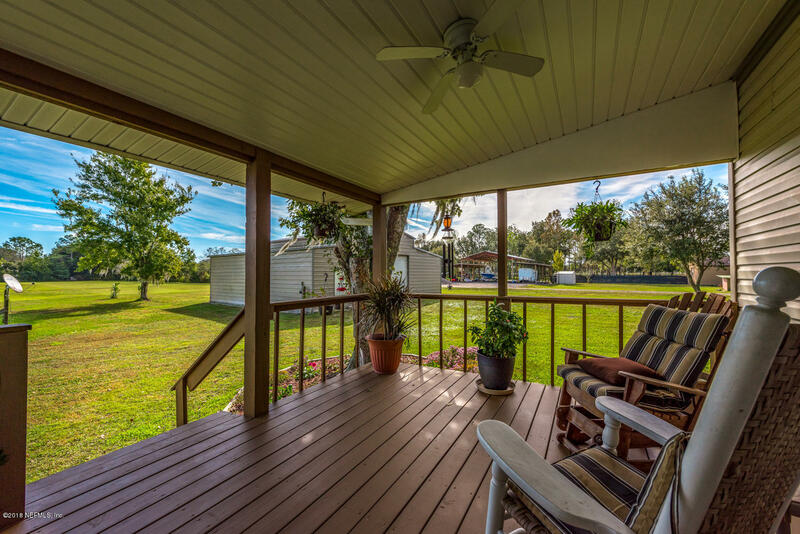 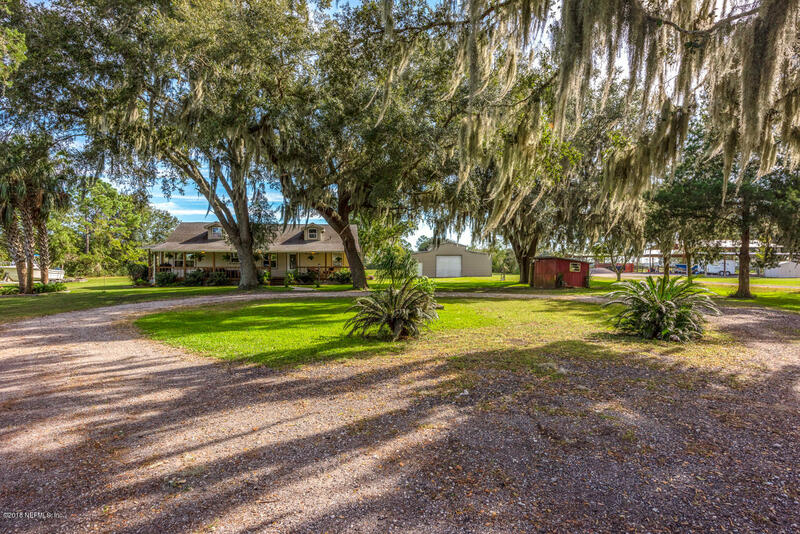 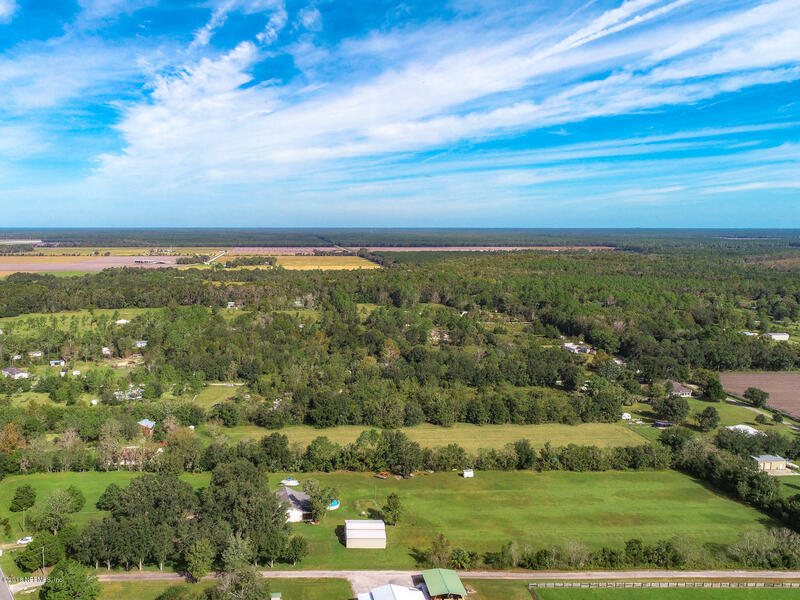 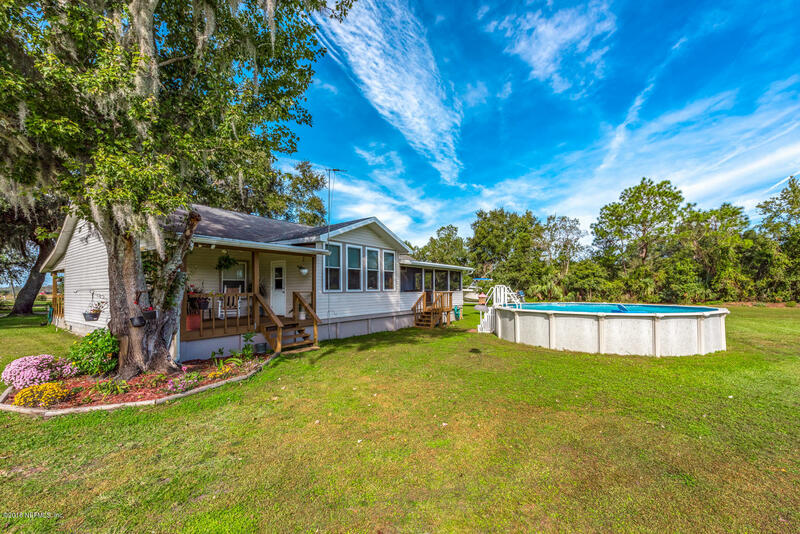 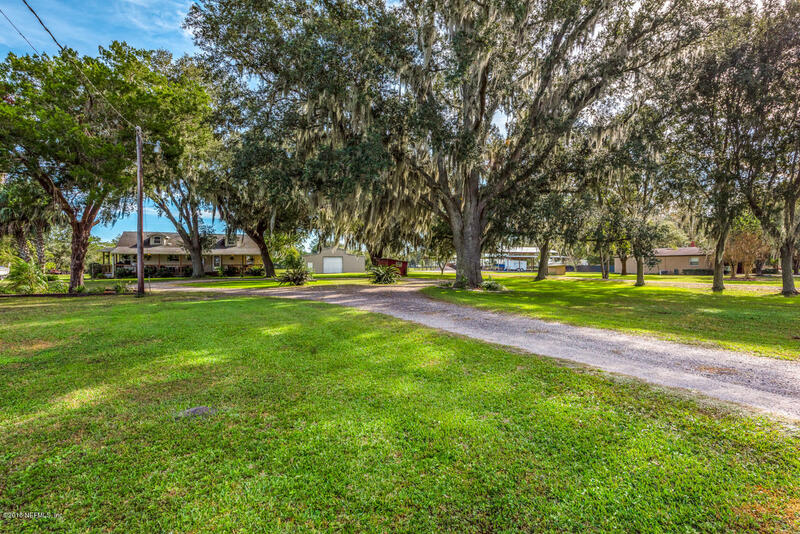 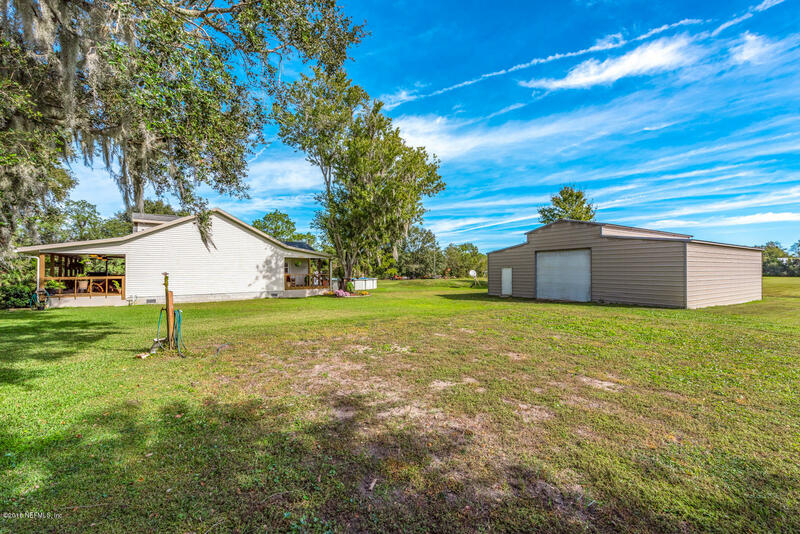 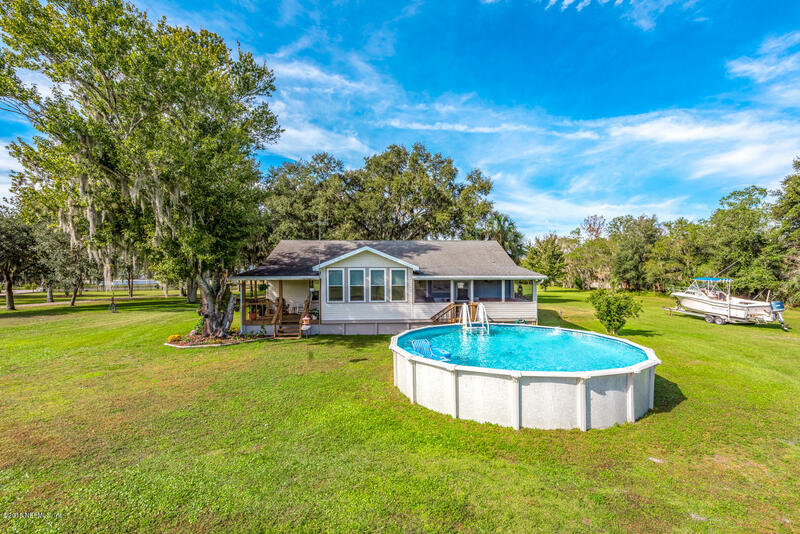 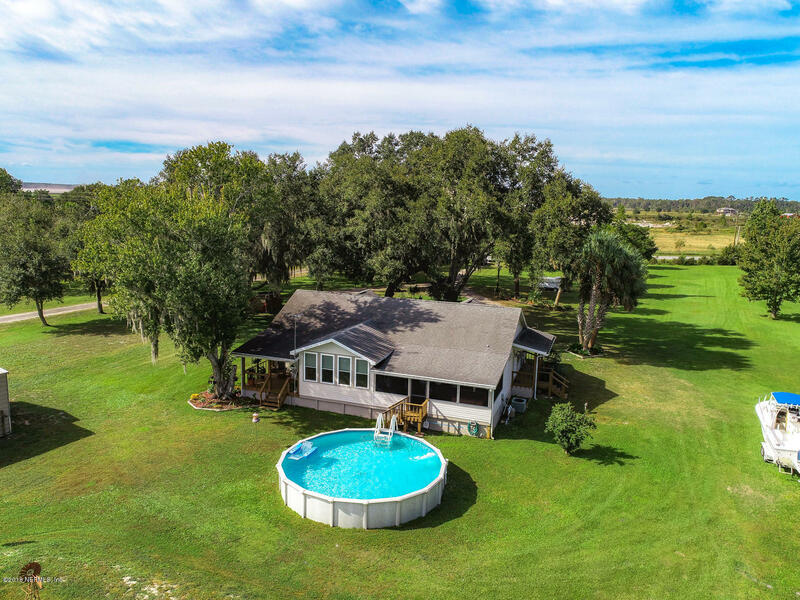 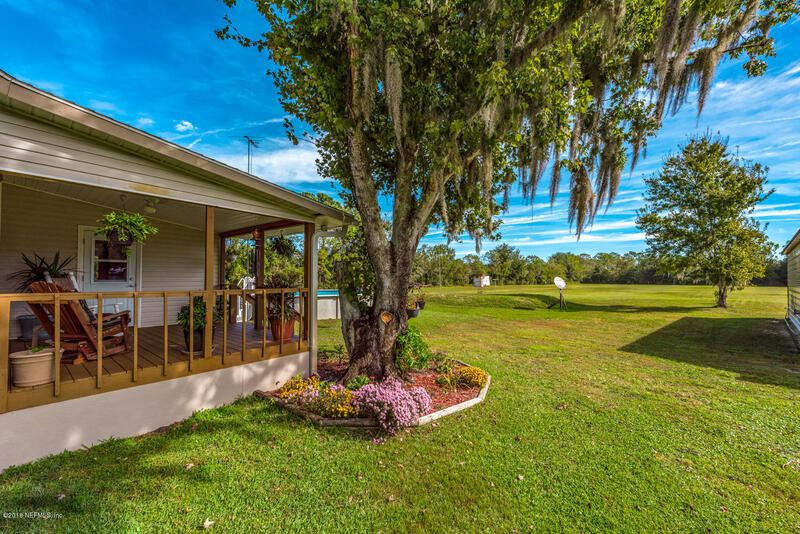 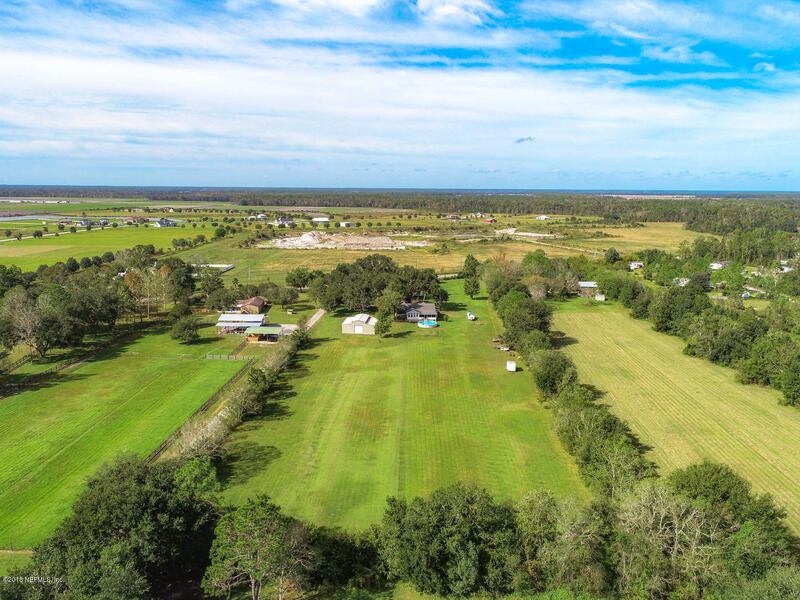 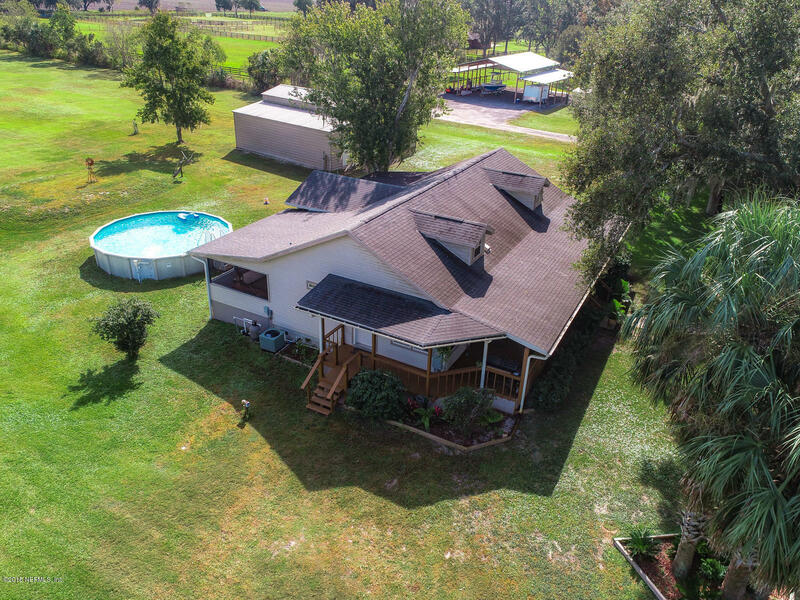 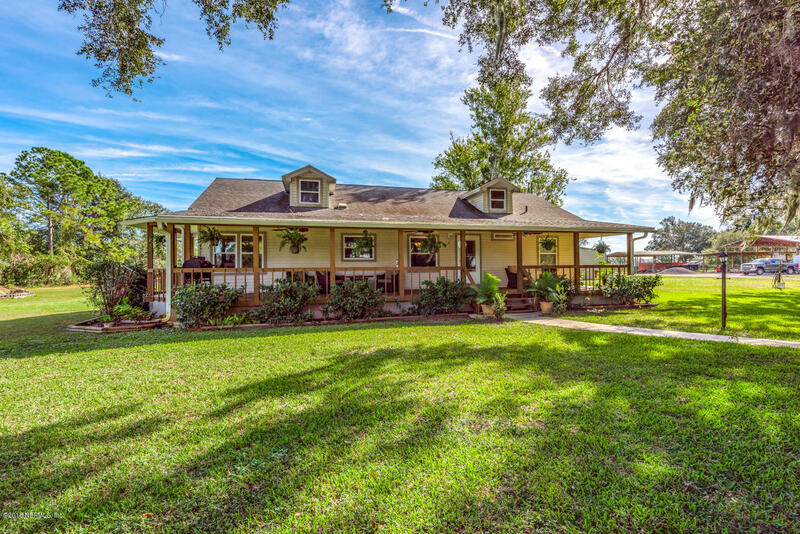 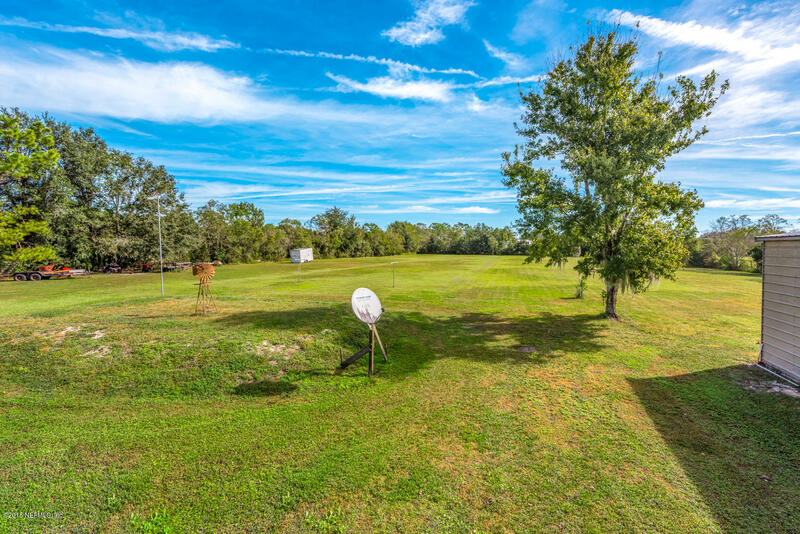 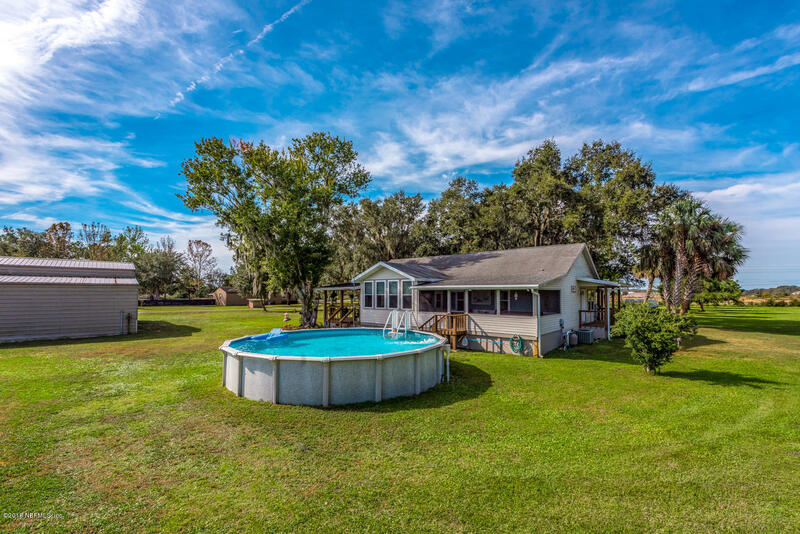 810 County Road 13a is a 1,404 (*estimated) square foot home with 3 bedrooms and 2 bathrooms located in Elkton FL, ST. JOHNS County. 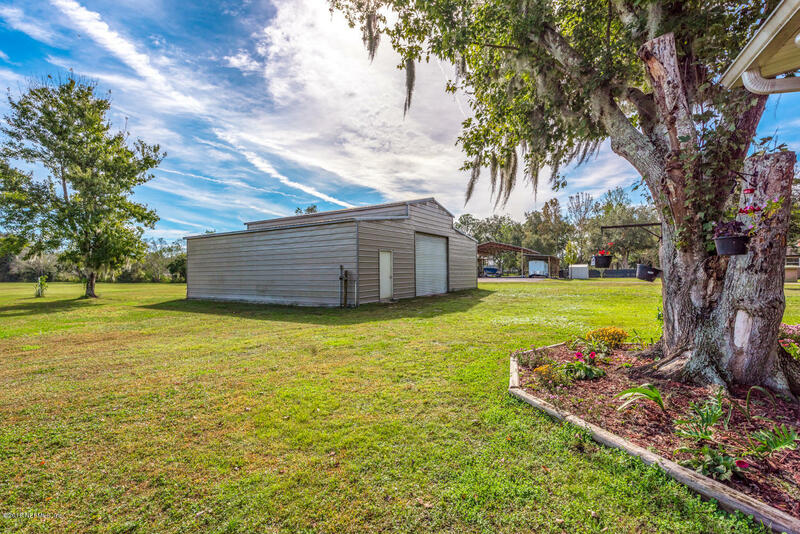 This property is listed for sale at $420,000 and is currently active and accepting offers.